Cell biologist, PhD in cell biology, stem cell researcher, educator, science popularizer, consulting scientist, guest lecturer. Co-founder of Needorium and Nobilitet projects. Olga tells about stem cells and biotechnology excitingly and clearly, bringing scientific achievements closer to our day to day needs and interests. 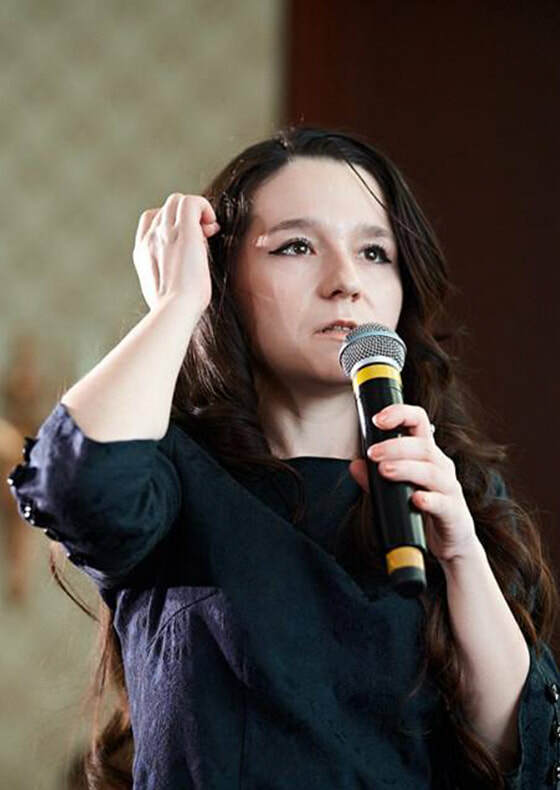 As a TEDxVinnytsia speaker, she highlights the beauty of science, the most progressive achievements of cell biology along with the most common stereotypes about stem cells spread in media. On top of that she explains why the future can not be imagined without stem cells, regardless of the prospects for the development of regenerative technologies.